If you are one of the people who doesn’t like the new World of Warcraft character models, don’t worry, there is an option to enable the old character models and to turn off the new models. 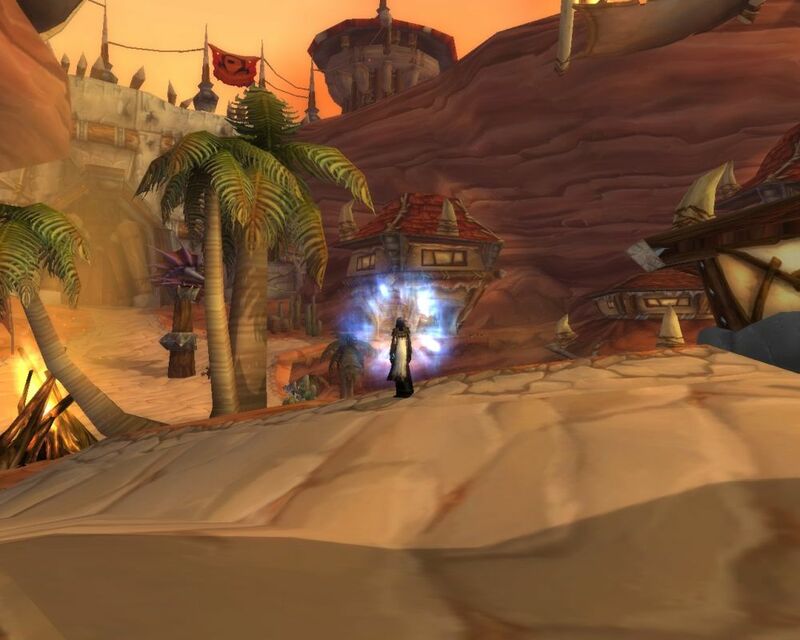 If you are a World of Warcraft veteran who loved the old models, or if you liked the old ones for whatever reason, we will take a look now how to disable the new character models. And it’s very easy! You just need to open the game menu and there you open “System” and “Advanced”. on the bottom right you will see a box where you can uncheck the new character models and the old character models will be enabled. Nobody know how long this option will be available in the option screen, but as long it is there, we can take advantage of it. Maybe they will remove this possibility some day, maybe not. But as long it is there, we can get rid of the new character models and make it look like in the past.